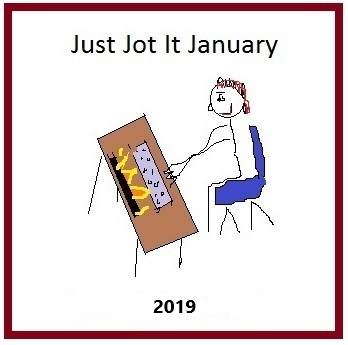 Welcome to your daily Just Jot it January prompt! We’re officially into our last full week of January now. Is it just me, or does it feel like it’s been a year already since Christmas? 1. Please be sure to link back to THIS POST for January 25th, 2019. Nope, didn’t go to spam this time. But when I hover over your link to my blog in your post, there’s a “#respond” at the end of the link. That might be the problem.